Psychometric and personality tests are becoming an increasingly common feature in the cabin crew recruitment process. 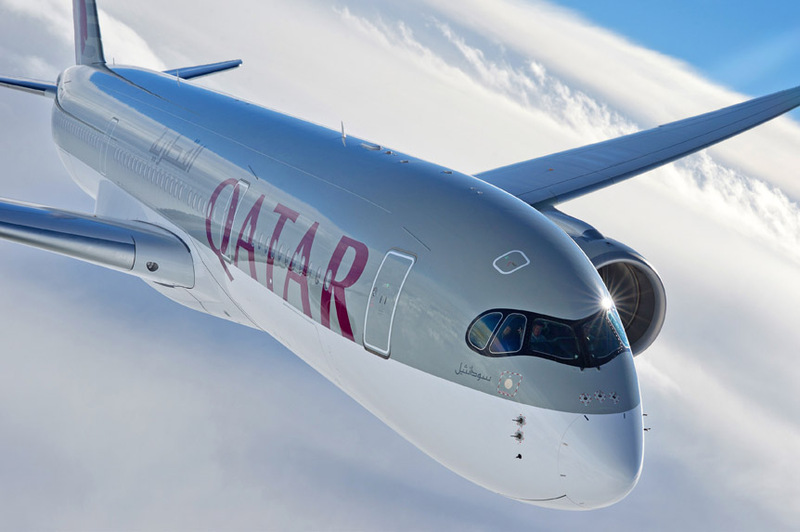 According to cut-e, a leading supplier of psychometric assessments, more and more airlines are turning to technology to screen their candidates through the use of personality questionnaires. And it’s not just the airlines that use psychometric tests. Over 80% of the top Fortune 500 companies in the USA are using some type of psychometric testing in their hiring process. Normally, these tests are completed as part of an initial screening exercise, way before you get to prove yourself in front of the airline recruiter. Recruiters are looking for candidates with the right personality traits to deliver exceptional customer service – no matter what the situation. 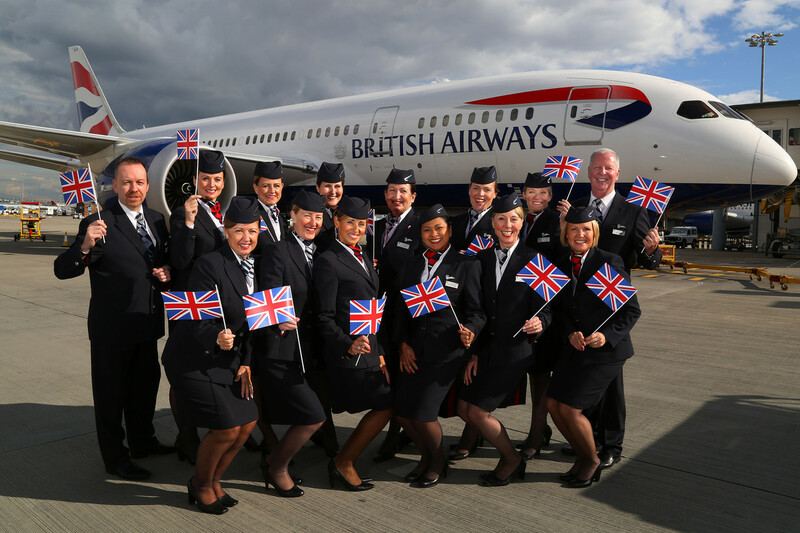 They’re looking for applicants that match the ethos, attitude and personality of their airline. The cabin crew personality test attempts to objectively quantify your personality by asking short questions about your feelings and how you react to different situations. They are designed to measure your suitability for the role by comparing your personality traits against the characteristics that have been determined as necessary for the role. An example of a typical cabin crew personality test. How would you award the 6 points across these three statements? 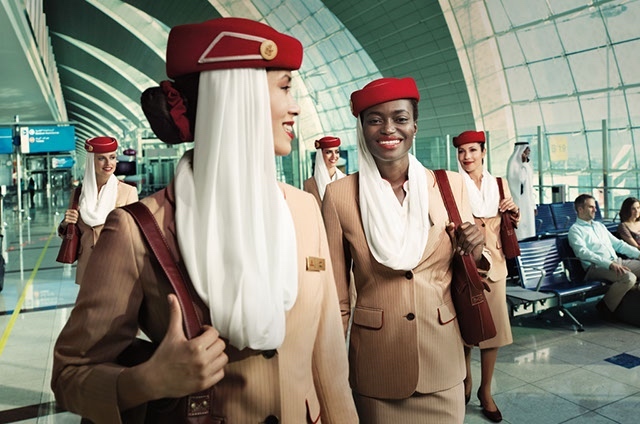 Which Airline’s use Cabin Crew Personality Tests? 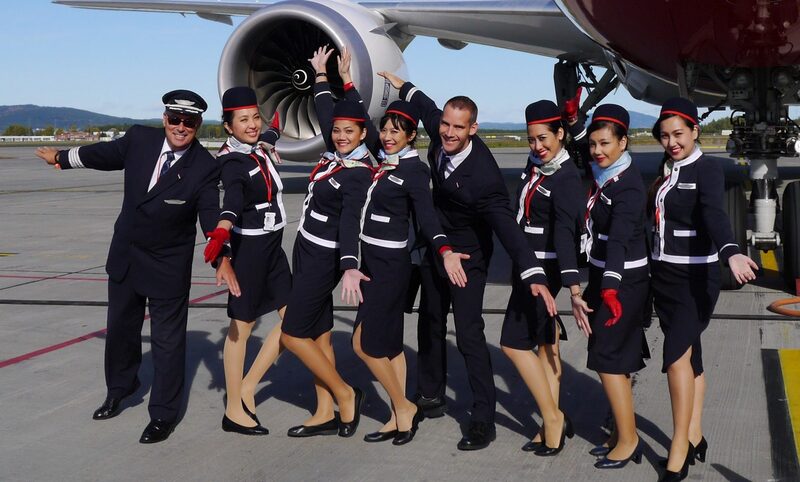 More and more airline’s use some form of personality test at different stages of their cabin crew recruitment process. One of the most popular tests is the cut-e Shapes test that is used by Lufthansa, Scoot, Finnair, easyJet, Aer Lingus, Flybe, Etihad, flydubai, Comair, Norwegian. Emirates use a very similar online test. Cabin crew personality tests can normally be completed within 15-20 minutes using a computer, tablet or even a smartphone. They aren’t based on traditional personality assessments such as the Predictive Index or the Myers-Brigg assessment. Technically speaking, there is no right or wrong answer and you don’t necessarily have to prepare for the test. Does this seem the right way to answer, or would you award the points differently? You’ll be shown a series of statements and asked to indicate to what extent different statements describe you. Again, these tests are designed to test your ingrained personality rather than a learnt competency. Can You Prepare for the Test? Ensure you’ve had plenty of rest before you take the cabin crew personality test. Just like in real life, tiredness is likely to affect the way you answer questions – and it won’t be for the better. Likewise, feeling ill or taking the test during a particularly stressful point in your life will create results that don’t reflect your real personality. The personality test is designed to examine whether you possess the characteristics the airline is looking for. Those desired characteristics and competencies will have been baked into the test. It’s important that you recognise the desired traits and answer all the questions consistently and in line with what the airline is looking for in its cabin crew. PRO TIP 1: All the above questions are asking the same thing – whether you are a team player or prefer lone working. The questions will pop up at different stages throughout the questionnaire and it’s essential that you answer consistently throughout the test. PRO TIP 2: In our experience, rather unsurprisingly, we’ve found awarding more points to teamwork questions, achieves a good result. However, some tests will use control questions to weed out candidates who are obviously lying. It’s one thing to adjust some of your answers to match the required competencies – it’s quite another to brazenly lie. Take the statement: “I would never lie to a colleague, no matter what the circumstances.” Everyone lie’s, sometimes for very good reasons. The people who create these tests expect normal human beings to lie. So if you were to award that statement with all the points available on that page it would be unnatural. Some of the tests can use quite complicated language. The reason for this is because they are testing the same competencies in different ways. So you might find unusual vocabulary used in some questions. Read every statement carefully and identify the competency that is being tested. Then ensure that you answer every question consistently. Don’t worry, the odd mistake is fine – the tests take account for this. In fact, if you answered every question the same it might trigger a false, positive result. There’s no time limit on the cabin crew personality test – but that doesn’t mean you can take as long as you want. The airline will stipulate that the test should take between 15-20 minutes to complete. If that is the case, be sure to finish the test within that timeframe. The questionnaire will have detailed instructions and the option to carry out a practice question before you begin. Take time to read the instructions carefully and use the opportunity to practice. Read each question methodically and look out for different language that describes the same trait or competency. This is very important. Always score teamwork questions highly. Able to work alone when required. Does not need to ask for help when making decisions. Deals with change easily. Adapts well to new environments. It’s not about the money but the desire to help and serve customers. PRO TIP 3: A number of questions will ask whether being personally recognised for doing a good job is important to you. Whilst it’s always nice for someone to take notice when you’ve done well, this shouldn’t be a big motivation for you. Give a low score to these questions. You have fun at work and love to have a laugh with colleagues when it’s appropriate. You react calmly to crisis situations. Tricky customer service issues aren’t something you’re afraid of. You’re able to look at problems objectively. You think of unusual solutions to problems. If you’ve never had any experience with personality tests in the past, taking a free online practice test can be really beneficial. Most of the examples you’ll find online aren’t exactly the same to the one that the airline will ask you to do but they can prepare you for the type of questions you’ll be asked. The good place to start is the free 16 Personalities test that can be found here.